DAISY is a 4 year old Boxer mix that has been with us in rescue for most of her life. She is one of the sweetest and silliest dogs that you will meet. 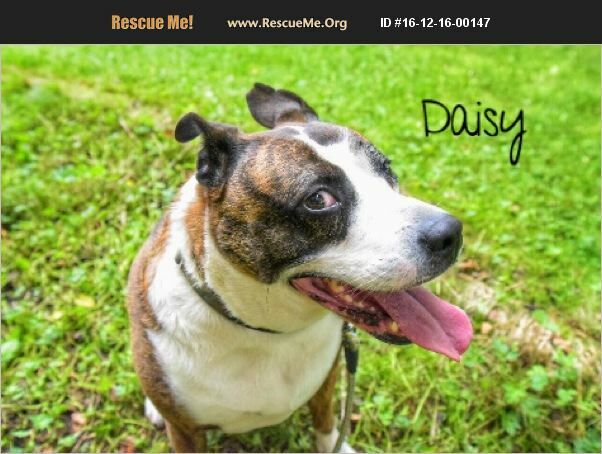 DAISY loves her toys and would love her own family. She would do best in a home without cats and small children (just because she is a bit of a 'bull in a china shop'). Please consider giving this beautiful girl the gift of a forever home.